Summertime means it’s time for some delicious frozen treats, but for those of you looking for healthy alternatives to those sugar packed ice pops with artificial colours and flavours, we’ve got a special treat for you. These five recipes from Jessy at Scrubs2Sweats are super simple to make, and packed with fresh fruit and natural goodness. Not just for the little kiddies, these ice pops are adult tested, great for a vegan lifestyle, and get five stars all the way. 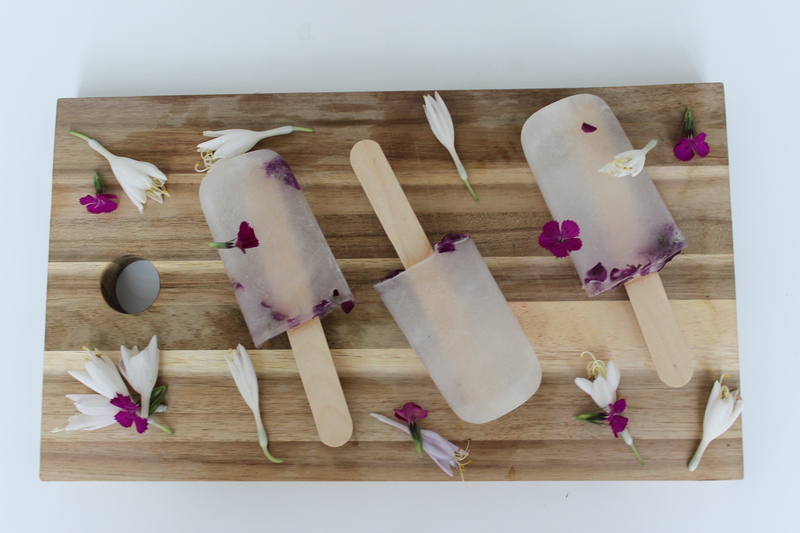 A super simple one ingredient recipe (2 if you count the edible flowers) for these delicious coconut water ice pops. Our absolute fav coconut water is Vita Coco, for its all-natural yummy goodness. Pour coconut water into ice pop moulds. The moulds I used are approximately 1 cup each. The goodness of greek yogurt and fresh berries make this a healthy treat for dessert after a hot summer bbq. Use local farm fresh fruit when you can, and feel free to substitute the fruit for whatever is in season in your local area. 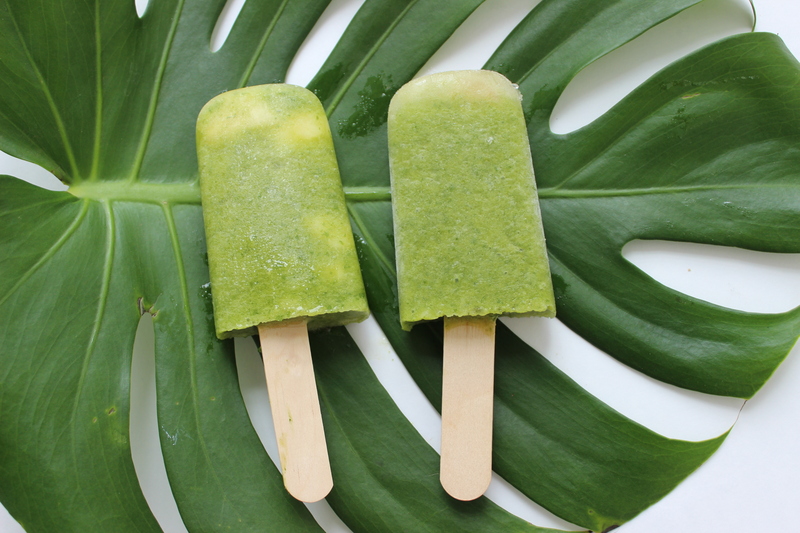 You’ll either feel like a goddess or look like one when you serve these delicious healthy green treats to your guests. Kale provides powerful antioxidants and tonnes of fibre and iron, while the sweet deliciousness of mangoes add Vitamins A and C to increase collagen production. And we all know that collagen helps keep skin looking young and firm. So go for it goddess – the recipe is below. You’re welcome! Diving into a watermelon is so easy in the summer. The cooling goodness of watermelon combined with the fresh tangy flavour of strawberries really livens up your palate. 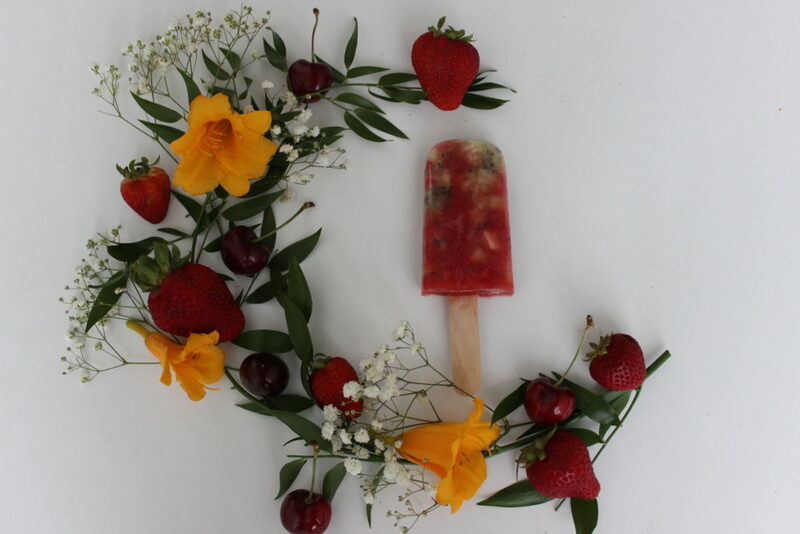 The fruity goodness of these ice pops are great for adding essential vitamins and hydration on a hot summer’s day. Potassium packed bananas combined with the flavours of vanilla and cinnamon make these ice pops warm and comforting. Using almond milk adds a nutty flavour that is free of saturated fat and loaded with several vitamins and minerals, including Vitamin E.
Go ahead and try these recipes for yourself and let us know how it turned out in the comments below. Now here’s the controversy. 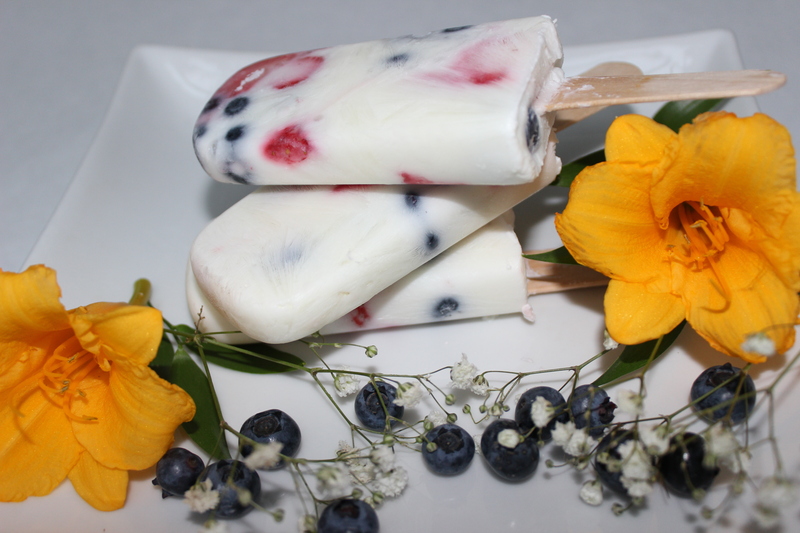 You may have noticed that we’ve been calling Jessy’s delicious frozen treats ice pops. The simple reason is the word POPSICLE® is trademarked by Unilever and they enforce their trademark. Just like calling a tissue a Kleenex ®, we’re all so used to using the word POPSICLE®, but don’t do it. Read more about the POPSICLE® controversy in Nathalie Jordi’s article for The Atlantic. 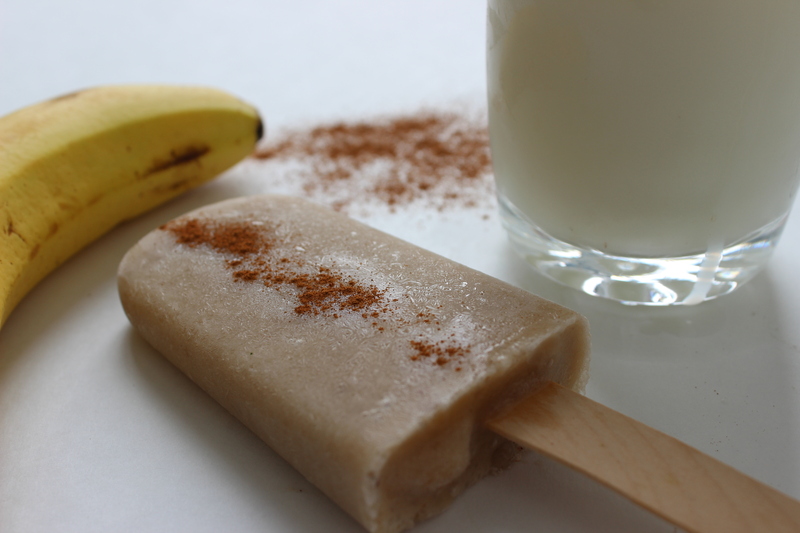 Sshhh… now go eat your POPSICLE® healthy, natural, homemade ice pops!